Armenia’s location between Europe and Asia is reflected by its diverse coins. 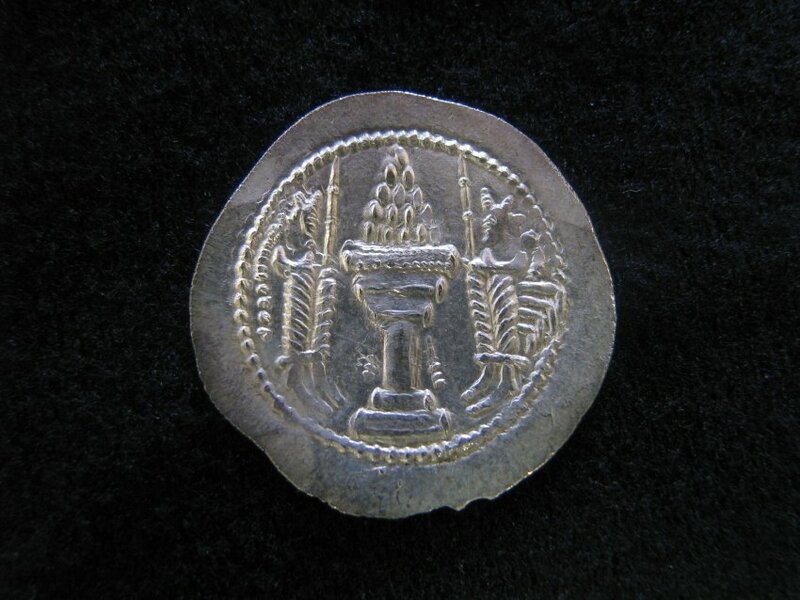 Coins were first minted in Lydia, west of Armenia, in the 7th century BC. 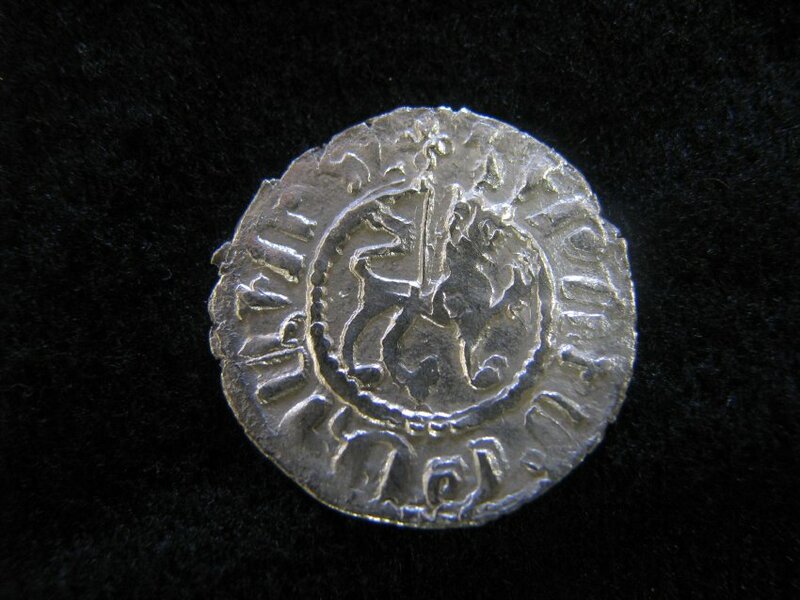 Because they provided a portable medium of exchange, Armenia and its neighbors emulated Lydia. 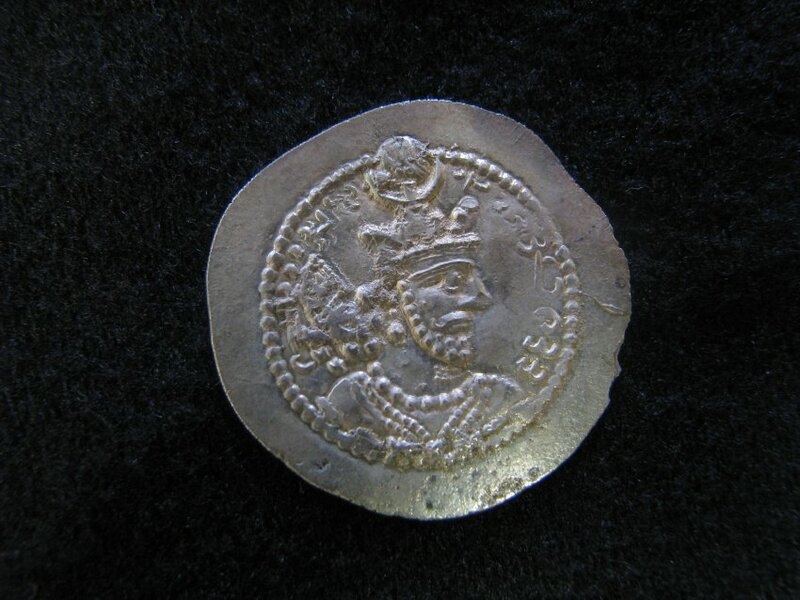 Numismatics changed with the reign of King Trdat ii (Tigranes) in the first century BC who expanded Armenia to its largest territory. 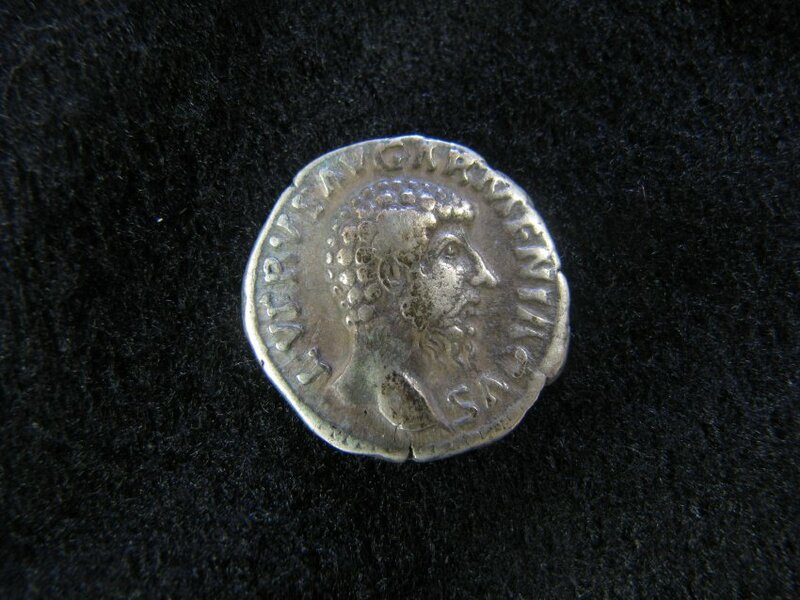 Marked with the title “King of Kings”, his silver tetradrachmas were highly prized. 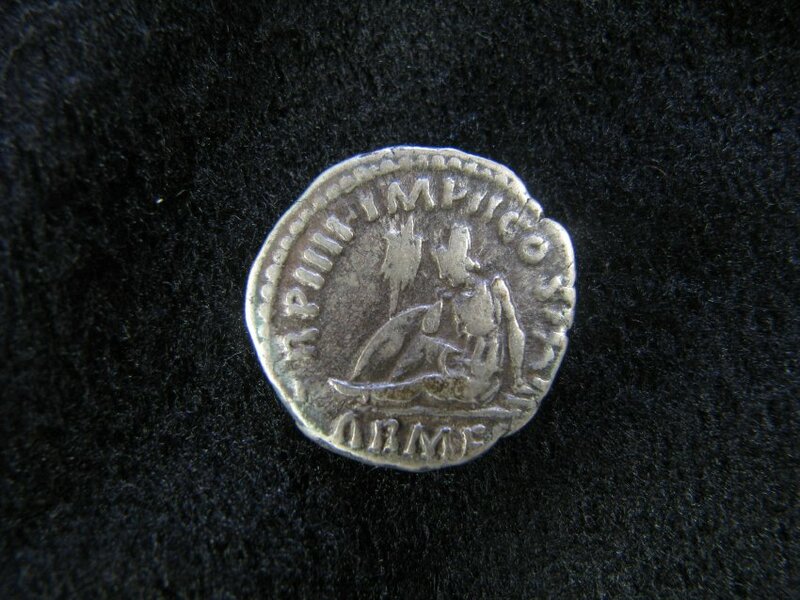 In addition, over 600 variant Roman and Persian coins had inscriptions referring to Armenia. 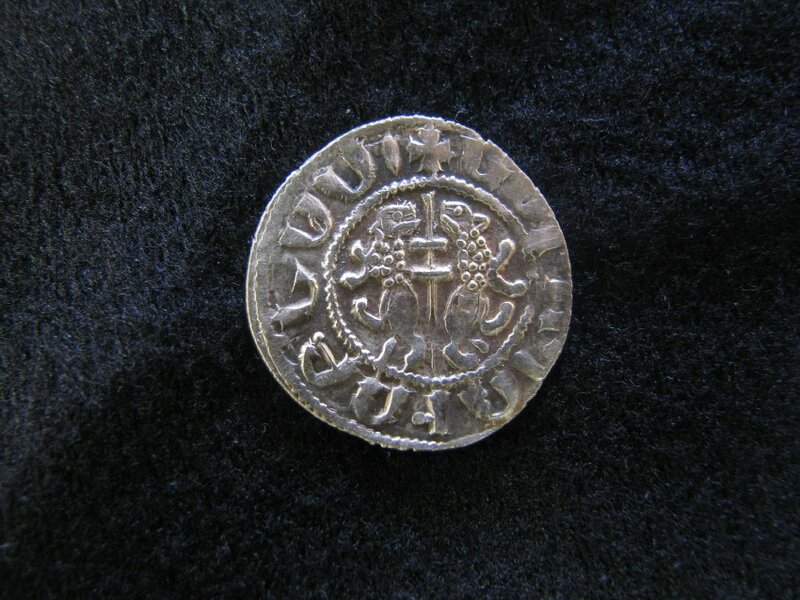 In medieval times the Cilician Armenian barony and kingdom (AD 1080-1375) also produced vast quantities of coins. The selection of coins in this display is part of ALMA’s 5000 coin collection of those issued by or about Armenians. ALMA’s large coin collection is comprised primarily of the acclaimed Bedoukian collection, and has been augmented by gifts from Walter and Laurel Karabian and others. 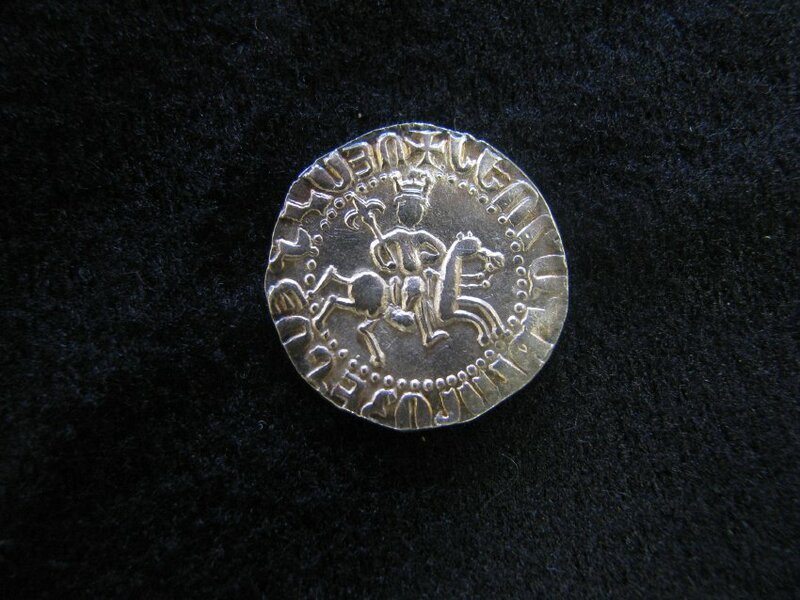 The late Paul Bedoukian was the leading expert on Cilician Armenian coinage.